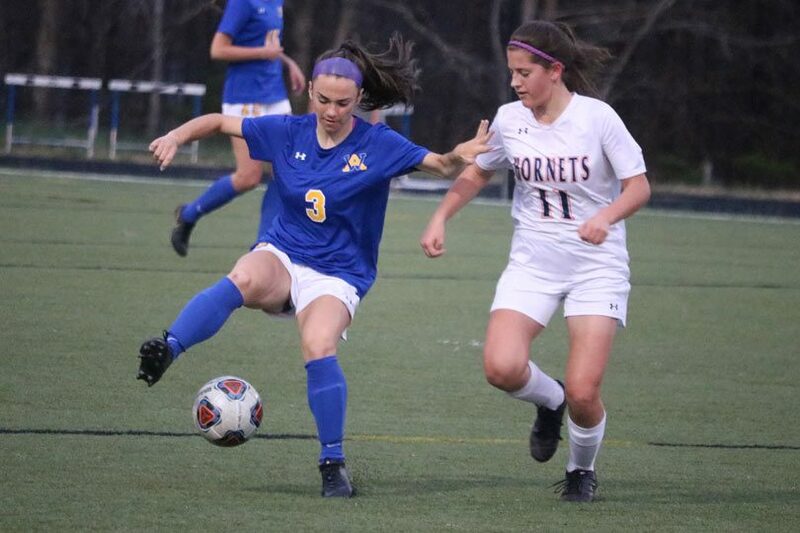 Western Albemarle girls soccer made quick work of Orange County Thursday night, rolling 9-1 past the Hornets. Katrine Berg started the game with a hat trick, striking in the opening minute to open the scoring. She finished with four goals on the night. Cat Domecq added another goal after Berg’s opening flurry and after Berg’s fourth, Brooke Whittier and Ellie Cox alternated goals to close out the 9-1 first half that held up as the final. 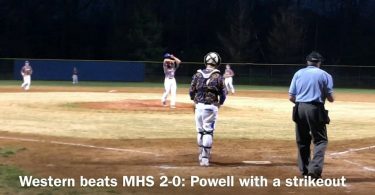 The Warriors travel to take on Jefferson Forest Friday while the Hornets host Powhatan Tuesday.